The Importance of Petersburg, VA…in the Revolutionary War – Mark Loves History! 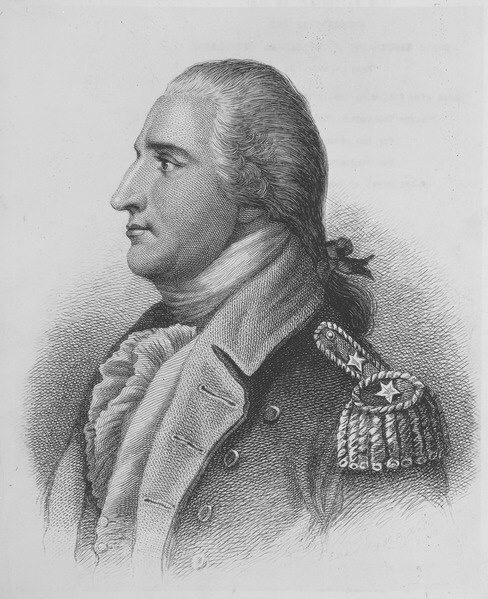 Today in History, April 24: 1781 – British General William Phillips and British General Benedict Arnold, traitor formerly of the American Continental Army, begin a march on Petersburg, Virginia with 2,500 troops. 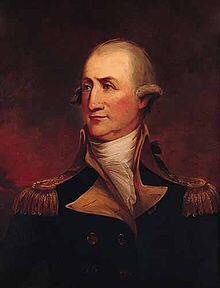 The city was defended by 1,000 scantly trained militia led by Major General Friedrich Wilhelm von Steuben, who had trained General Washington’s soldiers at Valley Forge and General Peter Muhlenberg. 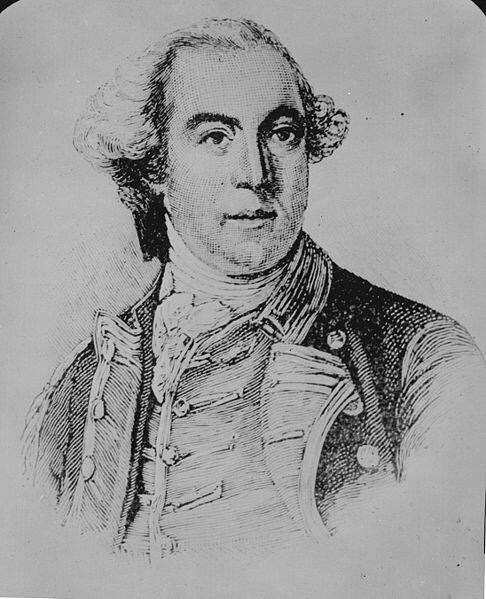 Phillips and Arnold were sent to Virginia, which had been left mostly alone previously, to divert Washington’s attention from offenses in the north. 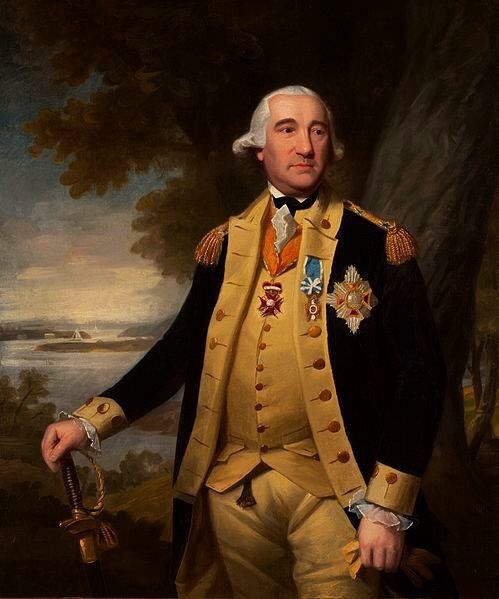 von Steuben and Muhlenberg knew they could not prevail with their much smaller, poorly trained forces, so they retreated from the city, setting up defenses in surrounding cities until they could be joined by Continental regulars. What was supposed to lead to American defeat actually were the first steps in the south that would lead to the defeat of the British.